can help make this trip happen for our "Greatest Generation"
we will gain the inevitable triumph - so help us God." 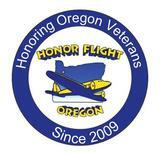 Honor Flight of Oregon is a Federal Nonprofit 501(c)(3) Organization. 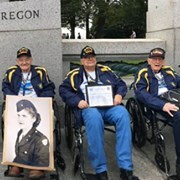 It is truly Honor Flight of Oregon's priviledge to fly our heroes to Washington, D.C. to visit and reflect at the memorials built in their honor. Our WWII Veterans, Korean Veterand and any Veteran who is terminally ill will always have priority. 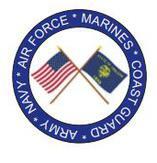 Vietnam Veterans may now submit application to be invited on a trip as space and funding permit. The application will be dated and time stamped when received and Veterans fly on a "first application received - first to fly". 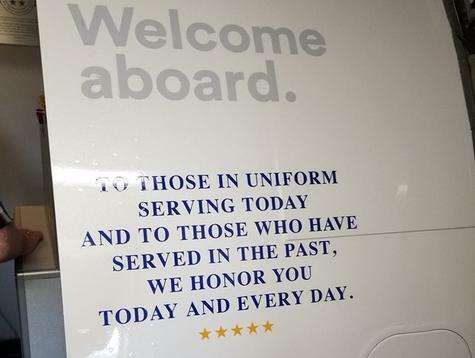 And remember, every veteran flies fee. From the moment the veterans are in our hands until we return them to their loved ones, guardians will be asked to treat these heroes as if they are family and ensure that every veteran has a safe, memorable, and rewarding experience. All guardians pay their own way. We will book Guardian tickets as a "group" to get the lowest possible air fare. Guardian donations may vary flight to flight based on air fares, but are not due until the guardian is scheduled for a flight. If a person wishes to be on a flight with a specific Veteran, please list the Veteran's name on the top right of the Guardian application. Minimum age for a guardian is normally 18, but we will consider all guardians on a case by case bases. We are sorry, but we do not normally accept spouses as guardians please see FAQ page. Honor Flight of Oregon is a volunteer programs created to honor our veterans for all they have sacrificed to make this a better world. 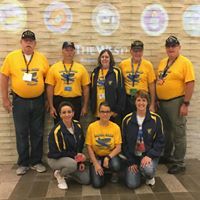 Without the support of these volunteers there is no way we would be able to provide the opportunity to fly our heroes to Washington, DC to see the memorials that were created in their honor. 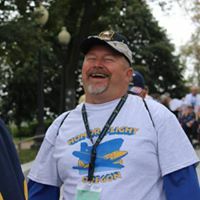 Examples of volunteer positions include being at the airport for a send off and then being there at the Airport for the veterans at the end of the trip to welcome them home with a cheering reception; help find transportation to Portland for the veterans: organizing fund raisers within a community to support the mission of Honor Flight. If you would like to volunteer your services, please contact us. You can be a part of making our veterans' dreams a reality.